The new combat aircraft is equipped with sophisticated radars and sensor suites to evolve the capabilities of the Draken fleet in order to simulate the 4th Gen. adversaries during the U.S. combat exercises. December 11, 2017 - Draken International, a global leader in advanced adversary air services, has announced the acquisition of twelve South African Atlas Cheetah fighter aircraft, reinforcing the company’s focus on providing advanced capabilities to its clients. As the demand for increased capacity of adversary resources continues to soar throughout the Department of Defense (DoD) and globally, Draken’s new Cheetah jets will provide the USAF, USN, and USMC an advanced radar-equipped supersonic platform to train against. Draken is currently the only commercial air services provider supporting the DoD with 4thgeneration capabilities. The company’s A-4 Skyhawks equipped with APG-66 radars, and L-159 Honey Badgers with GRIFO-L radars, have proven to be highly effective adversaries for the USAF, ANG, USMC and international partners. Supplementing the Draken fleet with these 4th generation Cheetahs will offer customers an extremely capable yet highly cost-effective platform. 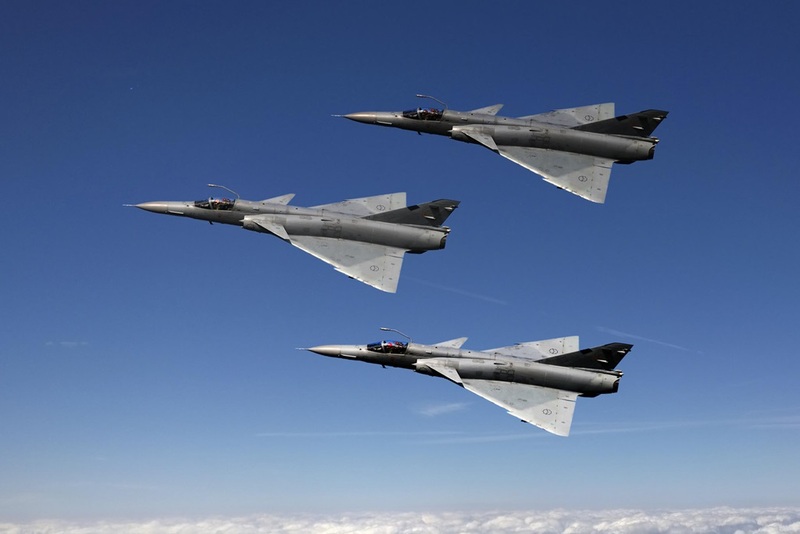 The twelve Cheetahs are complemented by Draken’s recent acquisition of 22 modernized radar-equipped Spanish Mirage F1Ms.